Dependable software engineer skilled in Java and C#. 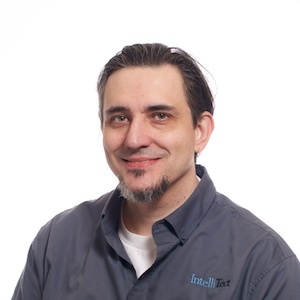 With 15+ years of experience developing on Java Interface, ESB and middle-ware systems for healthcare application integration, this developer has also leveraged his experience with enterprise Java development and associated technologies. Programming since early high school, this engineer has a passion for coding and holds a computer science degree from Eastern Washington University.